We got the chairs! 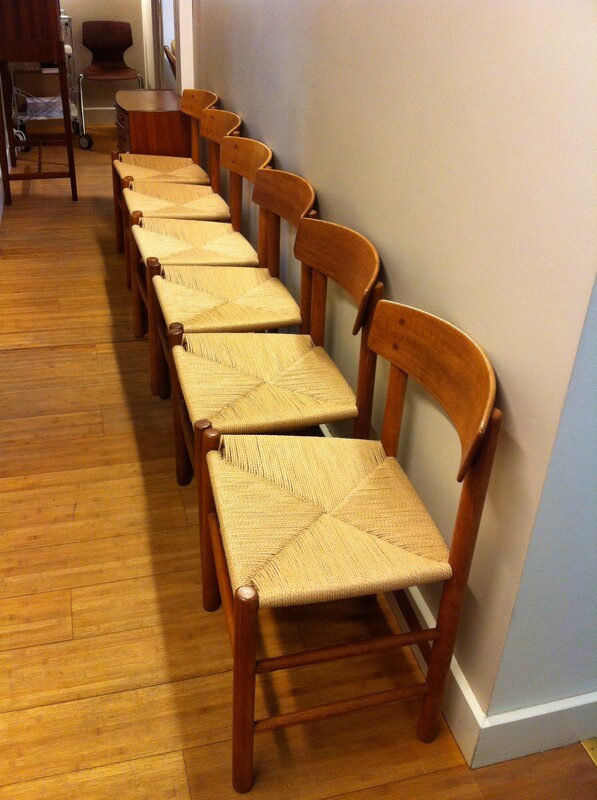 Ended up with Børge Mogensen instead of Hans Wegner, but God, they´re precious! So I feel grown-up, and it´s about time since my birthday is coming up in one week. Let me just show you first! I love this shop! This is where we bought the lounge chair, too. The pieces are amazing and I love the fact that they´re restored! 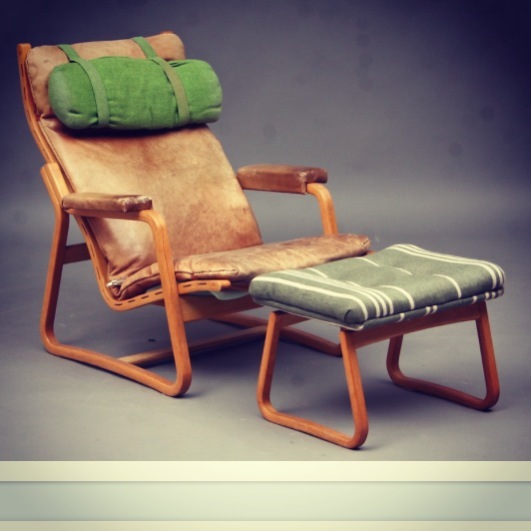 I´m all into mid-century furniture, but I don´t like my house to look shabby. If in Oslo, take a look: http://www.moderntribute.com, the French owner, Eric Beugnet will fill inn all your blanks. The newly opened Kollekted by is the shop of the stylist couple Jannicke Kråkevik and Alessandro D´Orazio and it´s fabulous! A visual journey into their fantasy world, their pieces are selected with great care. 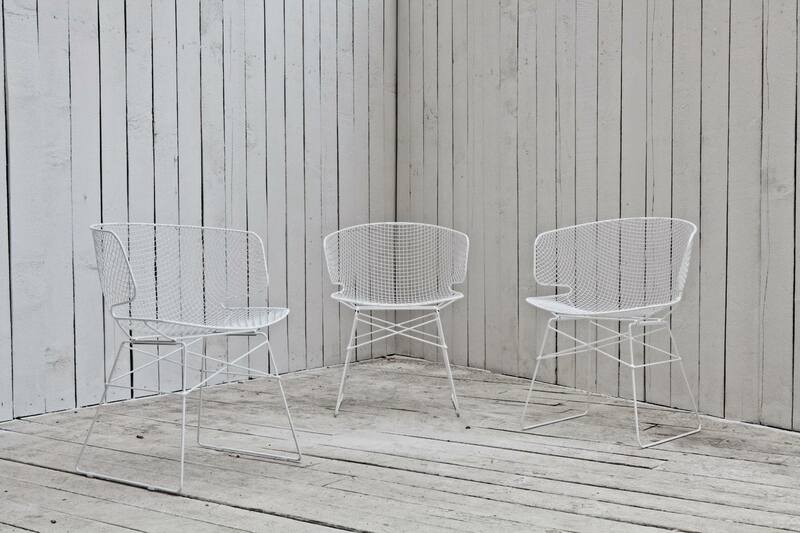 Right now I´m dreaming of this chair in orange! 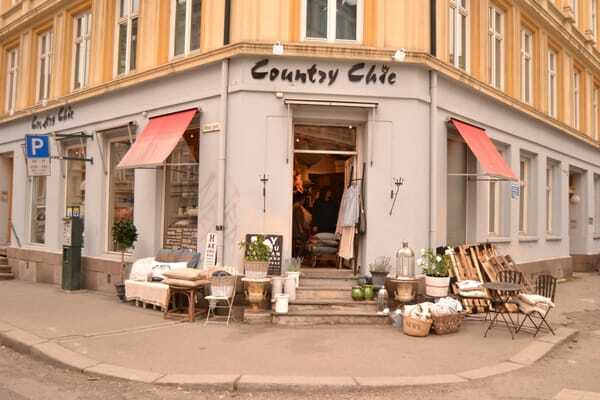 Another shop I love is Country Chic. I don´t have a lot of stuff from there and I find their antiques to be a little overpriced, but it´s a beautiful and atmospheric affair. You´ll find it in Vibesgate in Majorstua. Tomorrow I´ll be hunting for treasures at the local flea market, can´t wait! Have a lovely weekend, folks!